It's obvious quite a few of you like the idea of Sketchercise! However it was very sad yesterday to have to turn down about half the people who applied for membership of Sketchercise yesterday. This is because while our Ning community is still very new and getting off the ground we're limiting new members to people who are already active in terms of sketching combined with some form of activity. 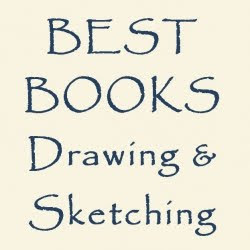 What that means is that I take a look at your website or blog to find evidence of what you've achieved so far - in terms of combining sketching and exercising. Some people were engaged in only one - but not the other activity. As a result, I've decided (a bit like Urban Sketchers) that's there's going to be a need for a place where people can join in while they develop their sketchercise habit. So I've set up a new group on Flickr - called Sketchercise on Flickr! See http://www.flickr.com/groups/sketchercise/. This is the description of how it works. Sketchercise is for people who enjoy sketching AND taking exercise to maintain or improve their health outside a gym! 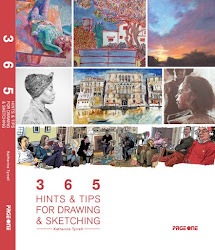 SKETCHERCISE ON NING All you need to do to join the Sketchercise on Ning group is to enjoy sketching from life (no photos! 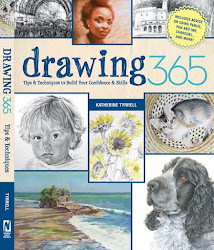 ), have already developed the sketching habit AND have found ways of getting out and about - with a sketchbook. 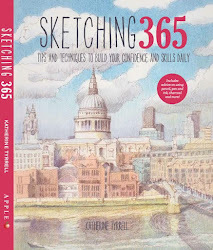 You can walk or cycle or paddle your own canoe - so long as it involves activity and sketching! This group is for people who've already got the Sketchercise habit and we review your nominated website for evidence of this before new memberships are approved. SKETCHERCISE ON FLICKR If you like the idea of Sketchercise and want to have a go at Sketchercise and develop a Sketcercise habit then this NEW FLICKR GROUP is the place to post your sketches and show us how you're getting on. Post all your sketchercise sketches in this group and tag them all with 'sketchercise' and that makes them easy to find. So Sketchercise on Flickr will be the group which in future I will refer people to if they apply to join Ning but have very little demonstrable evidence of sketching and exercising at the same time. It has a few rules which are detailed below. The emphasis is on the process rather than the output - we're not expecting drawings or paintings which are exhibition ready! 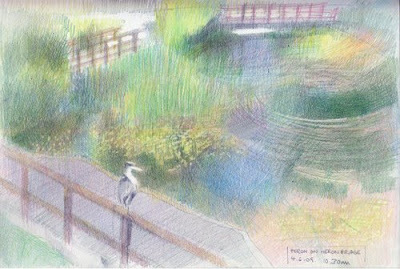 Note: My sketch is another one for the Ecology Park pond series and is of Willow Pond and was done while on my walk last Thursday morning. You can see Bert the Heron sat on Heron Bridge in the foreground!